A man who filmed himself burning the Koran and posted the video on Facebook has become the first person to be charged under Denmark's blasphemy law since 1971. “Consider your neighbour: it stinks when it burns," the man wrote in text accompanying the post. “It is the prosecution's view that circumstances involving the burning of holy books such as the Bible and the Koran can, in certain cases, be a violation of the blasphemy clause, which covers public scorn or mockery of religion,” Danish prosecutor Jan Reckendorff said in a statement announcing his decision to bring charges over the incident. Publicly insulting or degrading religious doctrines or worship is punishable under clause 140 of Denmark’s criminal code. Anyone found guilty can be imprisoned or fined, however this is only the fourth time a blasphemy prosecution has been attempted in the country. In 1938 four people were sentenced for putting up anti-Semitic posters and leaflets and in 1946 two people were fined after acting out a “baptism” at a ball in Copenhagen. The last prosecution attempt came 46 years ago in 1971, when two Denmark Radio producers were acquitted after airing a song mocking Christianity. Several other cases have been considered without charges being brought. The most controversial incident came in 2005 when prosecutors declined to invoke the blasphemy legislation after the Jyllands-Posten newspaper published cartoons mocking the prophet Mohammed. 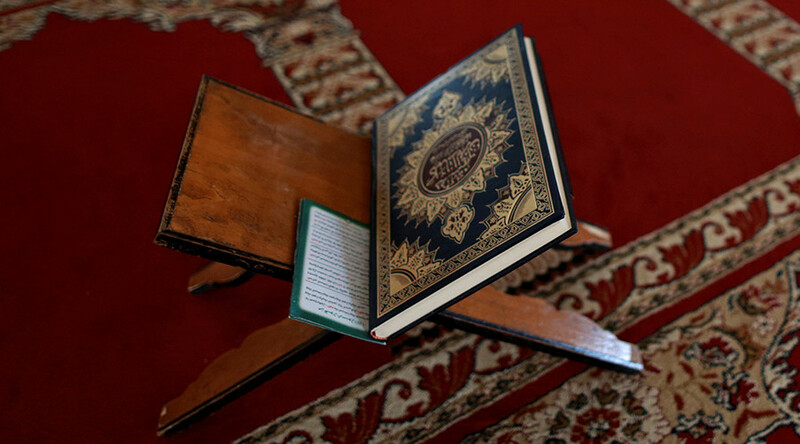 As Islamic scholars believe that the Koran forbids depictions of the prophet Mohammed, the cartoons generated widespread anger among Muslims across the world. 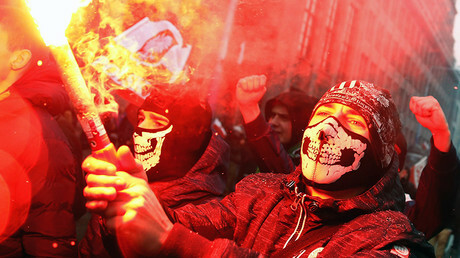 The ‘cartoon crisis’ sparked several violent protests as angry demonstrators burned Danish flags and torched diplomatic offices. The Irish Times reports that more than 200 deaths have been linked to the controversy.